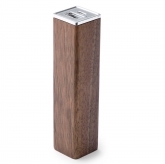 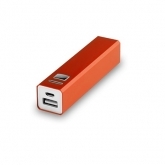 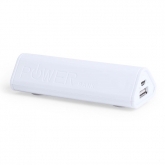 There are many reasons why Branded Power Banks are a perfect product for client giveaways or for retail. 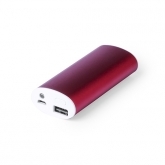 They have one of the widest range of appeal of any of our products. 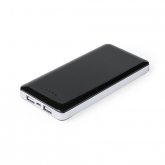 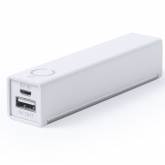 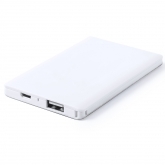 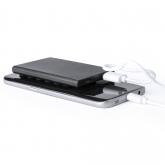 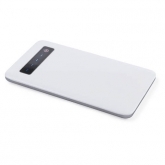 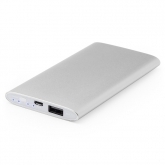 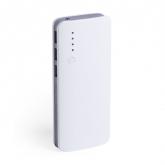 Whether you're targeting older professionals or young students, a power bank will be an incredibly useful gadget to carry in a briefcase or suitcase to charge mobile phones and tablets on the go. 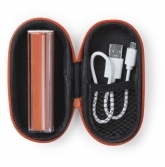 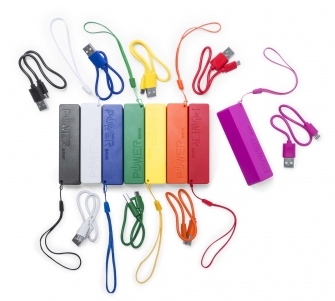 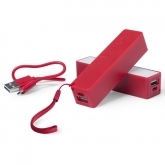 Unlike sunglasses or an umbrella, power banks will appeal year round and will be seen on public transport, in bars, on desks and on holidays; giving your brand maximum exposure. 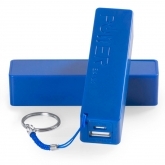 With their high-perceived value and with such a wide range of models and customisation, we're confident these affordable promotional products will continue to grow in popularity.